“Lights, Camera, Flames! 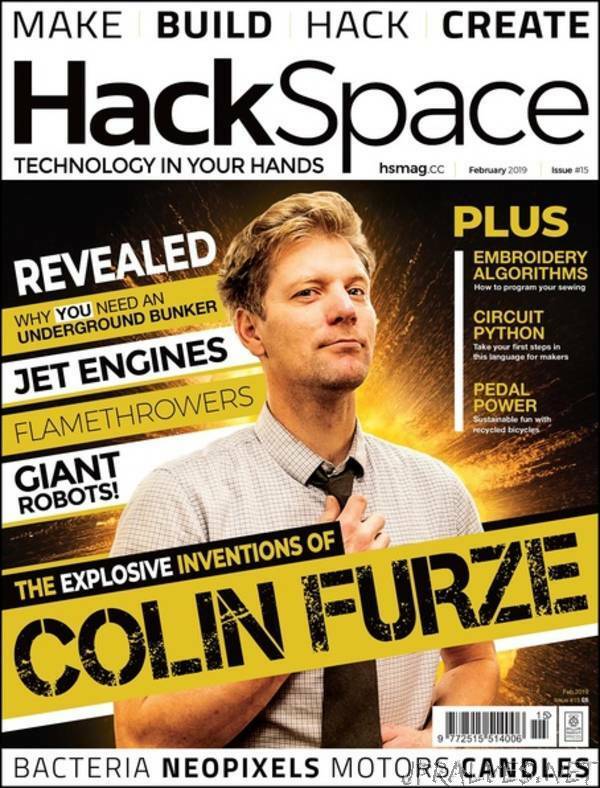 We journey inside the underground bunker of explosive inventor Colin Furze to learn about his record-breaking makes. We also delve further into the world of electronics as we investigate filters, find the best motor controllers for your next project and more.